This Norouz, we welcome you to celebrate the blessing of the new year and ARM accomplishments with honoring our loyal supporters and donors. 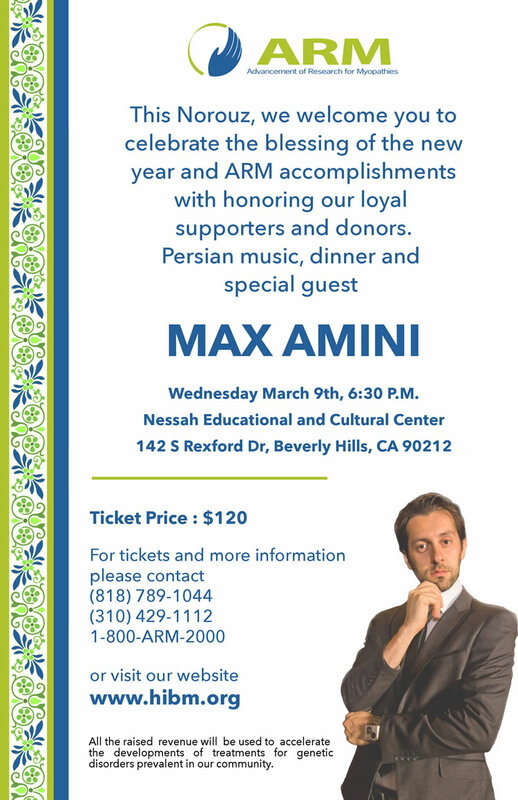 Persian Music, dinner and special guest MAX AMINI. 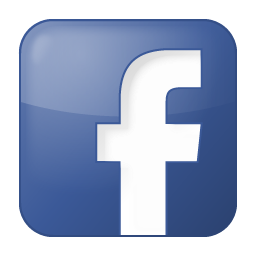 142 S Rexford Dr, Beverly Hills, CA 90212. tickets & information: (818) 789-1044 .